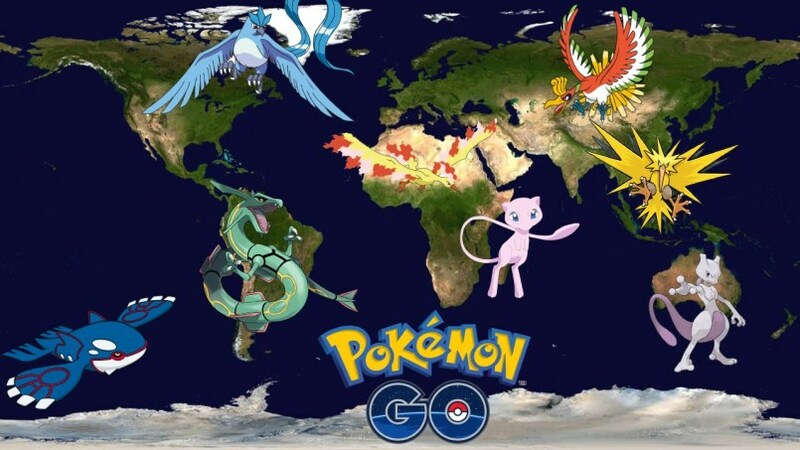 After the end of Adventure Week, the light-weighted sneak peek into the world of Pokemon GO. We have just started a new week in which we are waiting, among others. Another nesting migration and well, we do not know yet what exactly. 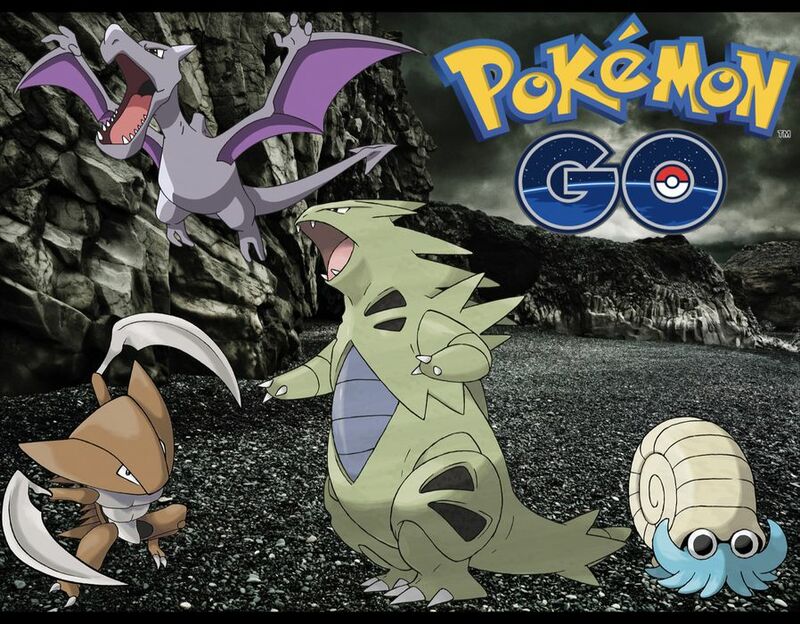 Today starts the adventure week in Pokemon GO, where Rock-type Pokemon appear more often. 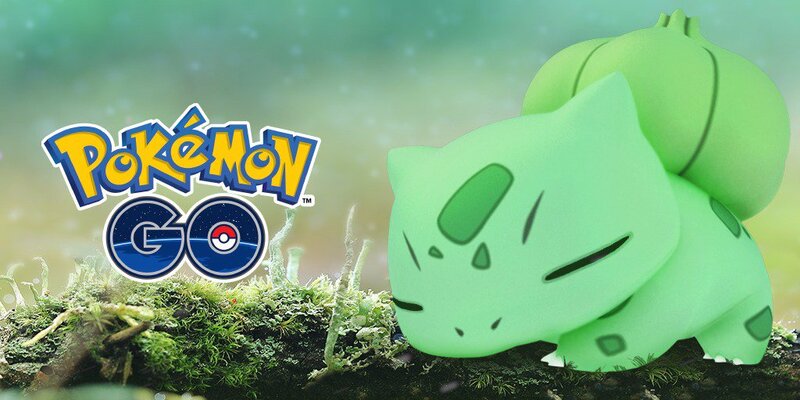 We show you what rare monsters belong. Are you ready to dress as a palaeontologist for a week? 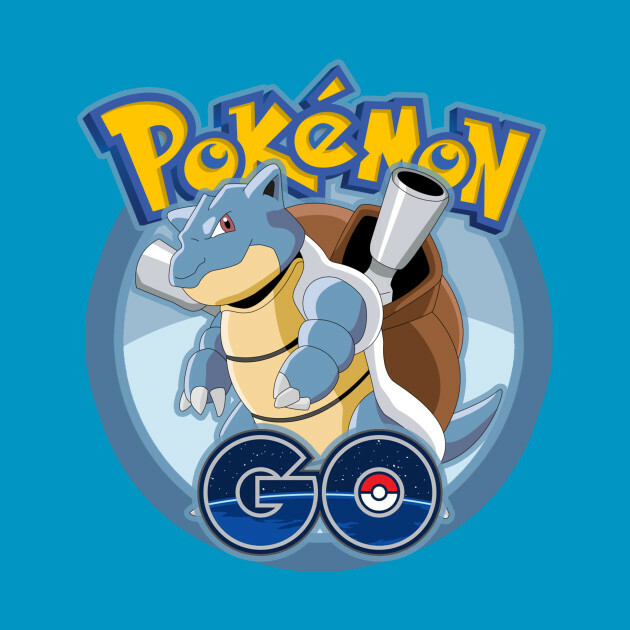 Niantic announces a new 7-day event for Pokemon GO: Starting on May 18th and ends on 25th of the same month will start the "Adventure Week". 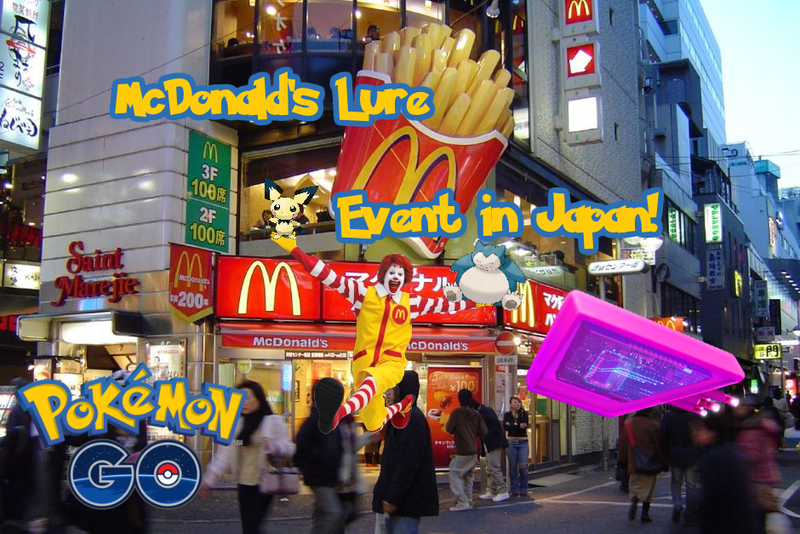 The Worldwide Bloom Grass event of Pokemon Go ended a week ago. 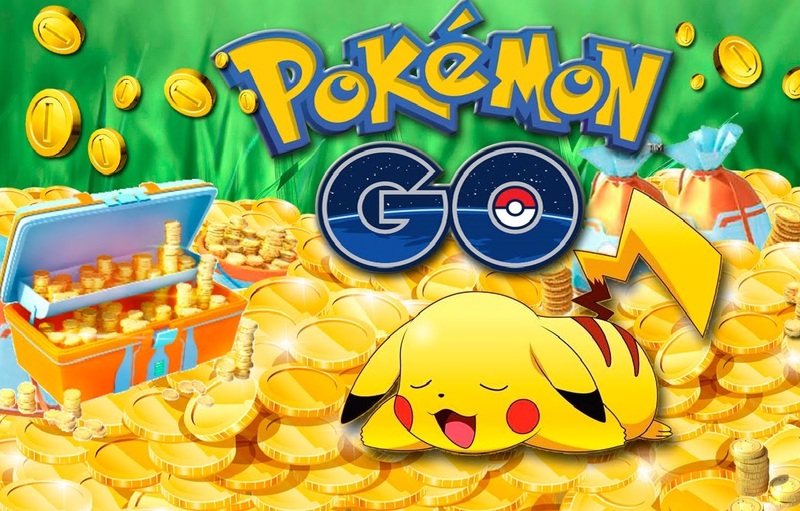 Niantic has found out the team who made the biggest contribution to Professor Willow's ongoing research. 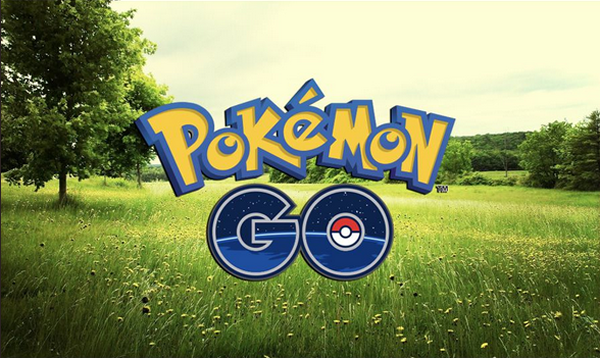 It means that there are some players catching a huge amount of Grass-type Pokemon. 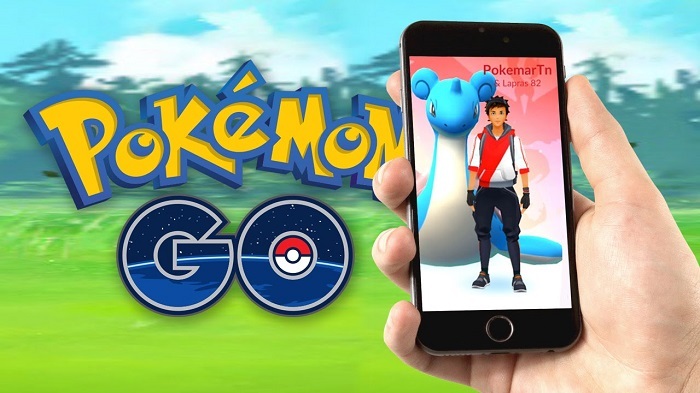 There have been a lot of changes and updates in Pokemon Go in the past few months since it was released. 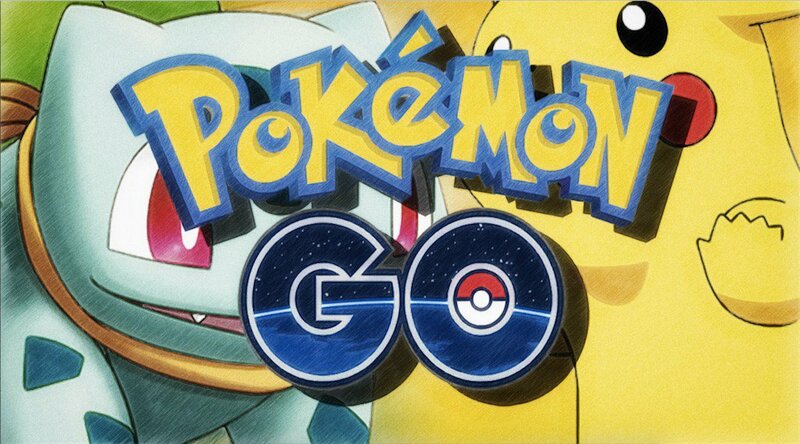 The most attractive event will come to Pokemon Go this summer is Legendary Pokemon. 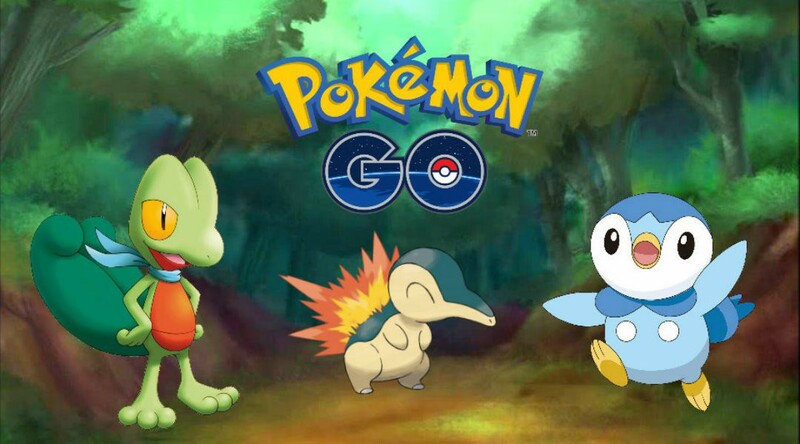 As the heat of the event has not gone down, Forbes posted a schedule that expect how Legendary Pokemon should be introduce into game. Displaying 37-48 of 177 results.